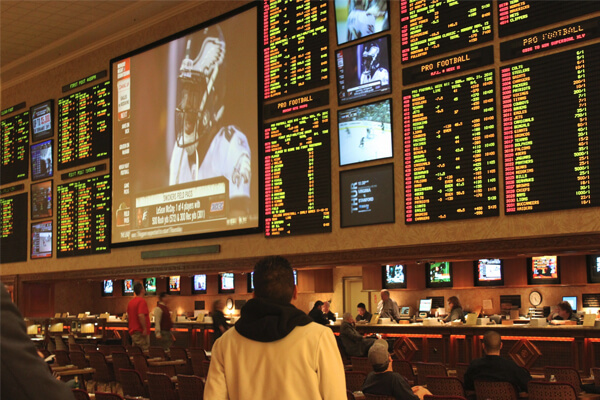 As always, our overall recommendation is to have as many bookmaker accounts as possible: they’re easy to join and free to open, and having more means you’ll be able to capture better prices. UBET is the former TattsBet, which is the wagering arm of the larger Tatts Group. Tatts Group is an Australian gambling company, listed on the ASX. TattsBet was rebranded as UBET in 2015 in an effort to relaunch the business and take on the flood of overseas bookmakers that have entered Australia. A merger of Tatts Group with rival Tabcorp was agreed in principle in late 2016. This has led to speculation that the UBET brand could eventually be phased out in favour of Tabcorp’s wagering brands, TAB.com.au and Luxbet. Finalisation of the merger would still appear some way off however, with rival bids emerging to take control of Tatts Group and the need for the merger to pass Australian competition regulations. UBET operates one of the three totalisators in Australia. The UBET tote covers Queensland, South Australia, Northern Territory and Tasmania. UBET also control the retail betting licenses in those states, so their products are available for cash betting in pubs and betting shops. This actually makes UBET a poor option for your tote betting – almost all corporate bookmakers pay Best of 4 on tote bets (best price of the three Australian totes or the official starting price). UBET only pay at their own tote price, so punters are better off placing tote bets with corporate bookmakers. UBET members can watch Sky Channels 1 & 2 live from the website and app, a handy feature for those who don’t have access elsewhere. 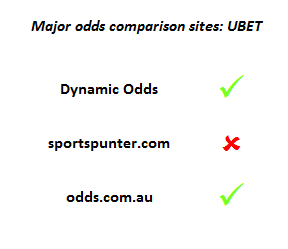 UBET are live on most popular odds comparison tools. This is important as it holds their prices up to proper scrutiny against competitors, and allows those betting through odds comparison to secure their bets quickly. 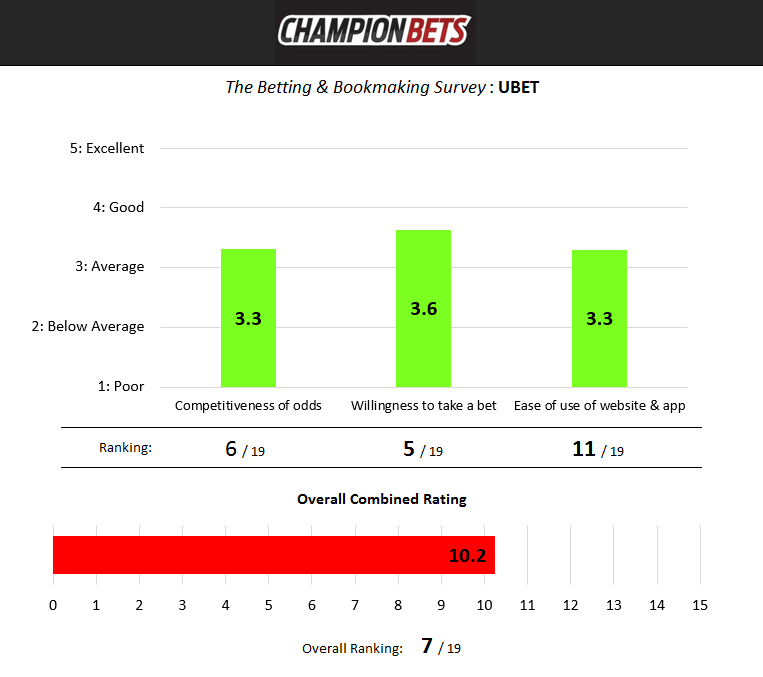 The Betting and Bookmaking Survey which we ran in March 2017 returned the following results for UBET. 49% of punters had used UBET, which ranked them 9th out of 19 bookies in Australia in terms of popularity.